The UK Investor Magazine Flash Briefing is an instalment from the UK Investor Magazine editorial team containing the latest news in the investment and financial world. 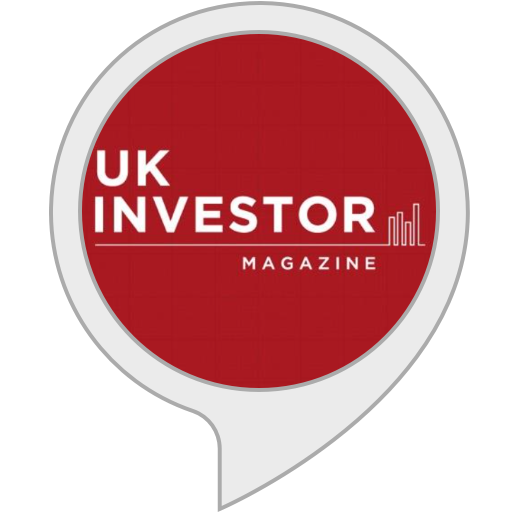 To access the UK Investor Magazine simply enable the Alexa Skill in the Alexa app. To listen to the Alexa Skill ask; Alexa, what's my Flash Briefing? or Alexa, what's my Flash Briefing? You can stop the Flash Briefing by saying; Alexa, Stop.